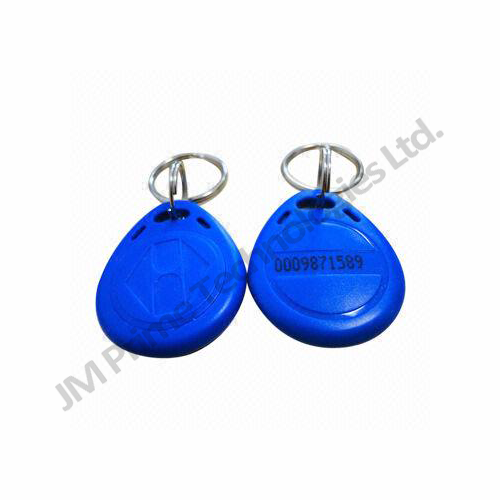 Standard 13.56mhz ISO14443A 1K mifare RFID keyfobs. 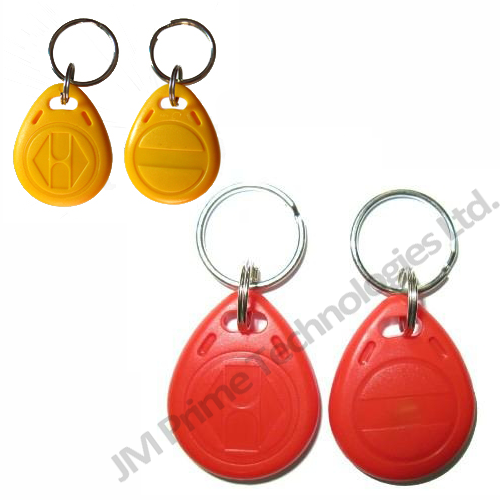 1K S50 mifare keytags can also be sue as NFC contactless keyfobs. mifare 1K tags store 1K of information divided into 16 sectors of 4 blocks (each block contains 16 bytes). 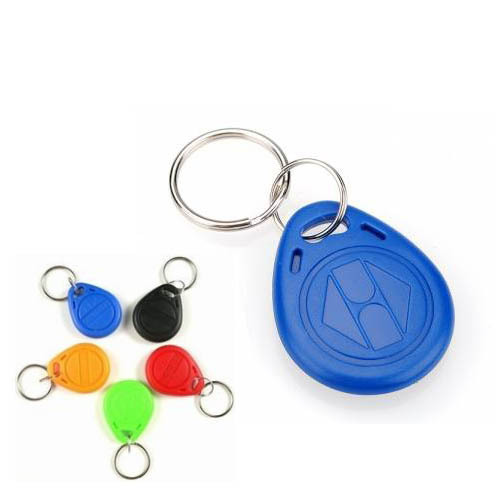 The last block of each sector is used to store the access keys and conditions; also the first block of sector 0 (the sectors are numbered 0 to 15 and the blocks 0 to 3) is used to store the tag serial number (CSN) and other identifying information. Therefore, the amount of space used to store application data is in practice 752 bytes.